Activity 1: Some Olympic athletes become famous not because they win but because they have an amazing attitude and great determination. They are sometimes called ‘underdogs.’ One of the most famous ‘underdogs’ in Olympic history was a man named Michael Edwards. He was a ski jumper from England who competed in the 1988 Olympic Games in Calgary, Canada. Although he came last in the event, he never gave up. Recently, a movie has been made about his life. 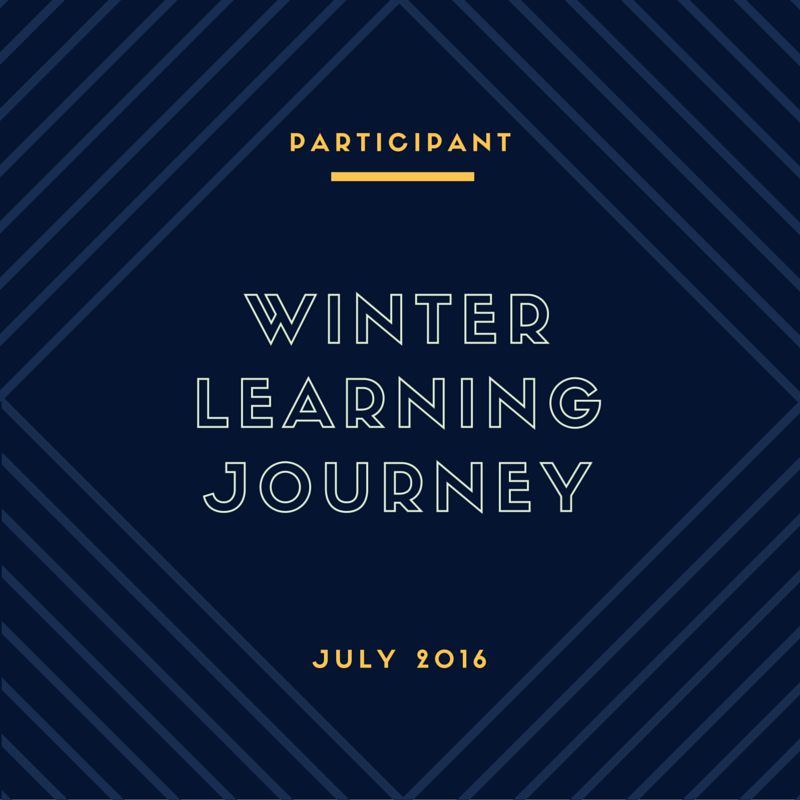 It is called “Eddie the Eagle.” For this activity, watch the trailer for Eddie the Eagle and then post a summary of the movie on your blog. What is the movie about? The movie was about a little boy named Eddie who wanted to be a great athletes so he tried to be one of them even though no one believed in him including his own parents. He was determined that he could be somebody and did everything in his power to become somebody. So at the end, he made it to Winter Olympic skiing. 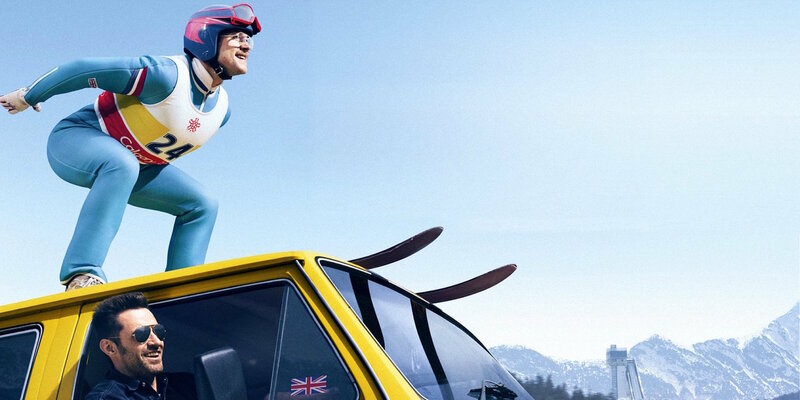 I think that you really captured the important elements of the 'Eddie the Eagle' movie. It is a story about a man who never gave up and followed his dreams despite (several!) set backs. I think that he (Michael Edwards) is really quite inspiring. What do you think?